A Must-See Exciting Event of Skill and Horsemanship! The Northern California Driving Club (NCDC) is a group of like-minded individuals who enjoy spending time together and driving equines. 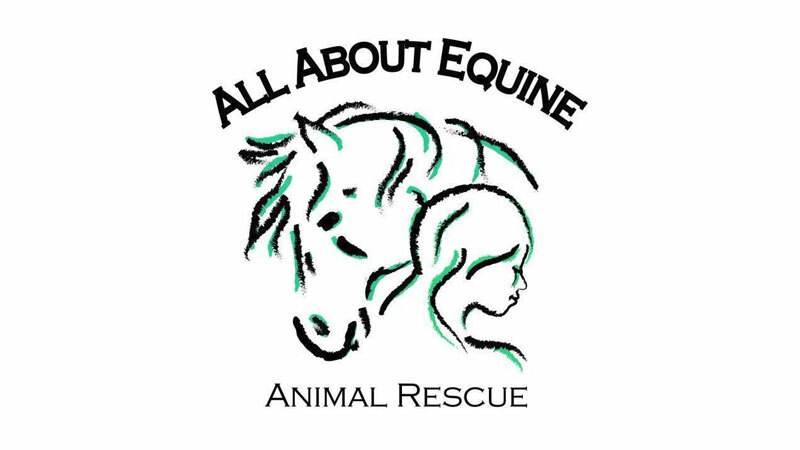 We represent all breeds and have come from assorted equine backgrounds, the common denominator being our love of equines in harness. Juniors to senior citizens, minis to drafts, pleasure drivers to international competitors, NCDC has something for everyone! NCDC provides us a place to gather together, exchange information and pool our resources. As a club, we support clinics, competitions and events for pleasure, recreation and sport. We have at our members’ disposal trailers full of equipment for hosting events. A members-only Email Chat Room keeps us connected with more in-depth up-to-date information. We are affiliated with the American Driving Society and are the largest driving group in the West. Want to learn more about the event or interested in competing? Check out the event page: https://www.norcaldrivingclub.net/ncdc-cde. The CDE (Combined Driving Event) is modeled after the ridden Three Day Event, which tests the overall condition and versatility of the horse in sport. Major competitions are usually held over three days: day 1) Driven Dressage; day 2) Cross Country Marathon with up to eight special obstacles; day 3) Cone Driving Competition which equates to the show jumping phase of the ridden event. Penalty points are incurred in each phase and the winner is the entry who accumulates the fewest points. Horses and ponies compete separately in these categories: single— one horse/pony; pairs—two horses/ponies side by side; tandem—two horses/ponies, one in front of the other; and Teams—four horses/ponies— two pair, one in front of the other. Often compared to compulsory figure skating, the dressage test consists of a prescribed sequence of movements judged against a standard of absolute perfection. The test demonstrates the obedience, freedom and regularity of movement, impulsion, and correct position and training of the animals. This phase tests the fitness, stamina, and obedience of the horses and the judgment and capability of the driver. Competitions have 2 sections (A and B), each having a minimum/maximum time allowance. At the end of section A is a short walk followed by a mandatory 10 minute halt with veterinary check to ensure the horses are not unduly stressed and are fit enough to continue. Section B contains several obstacles, each of which is timed, with penalties accrued for each second. Each obstacle contains a series of “gates” marked with red and white flags, and must be completed in order. Drivers may choose any path through the obstacles. The object is to complete each obstacle in the shortest possible time with no penalties. Penalties include time, groom/driver dismounting, driver putting down whip, error of course, knocking down a collapsible element, and turning the vehicle over. Cones can be likened to the stadium jumping phase of eventing. The object is to drive through narrowly spaced pairs of cones cleanly within the time allowed. Each cone has a ball placed on top, and any miscalculation will dislodge the ball, thus incurring a penalty. This phase tests the fitness, agility and obedience of the horse and the accuracy and skill of the driver.